Smartphones are becoming more and more common around the world. Most people cannot live a single day without having instant access to their smartphones or tablets on the go. One of the essential components of smartphones are the apps within them, giving users access to a wide range of services and social media. Let's take a look at some of the most underrated smartphone apps currently available! When visiting a new country, it is crucial to have good knowledge of its public transportation system, especially the subway network. This can go a long way in not just helping you get around more conveniently, but also save cost. Introducing AllSubway, the one-stop app for instant access to public transportation information in more than 150 major cities worldwide. 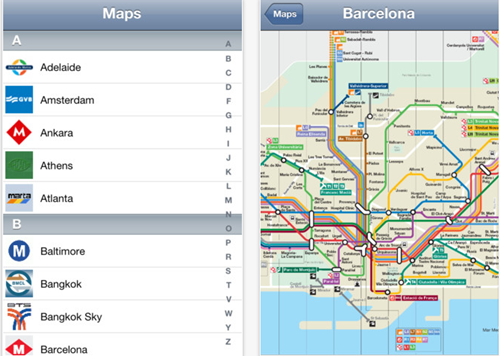 Maps are provided at just a single click, with alphabetical sorting for easy location. And the best part of all? It's available offline! You don't even need an internet connection to use this app! How cool is that? Besides, AllSubway also offers an interface that is easy to pick up, so even those unfamiliar with it can learn to use it very quickly. At only US$0.99 on the Apple App Store, it's a steal. How many of us would agree that we like to read the news, but can hardly find the time to? Well, fret not. 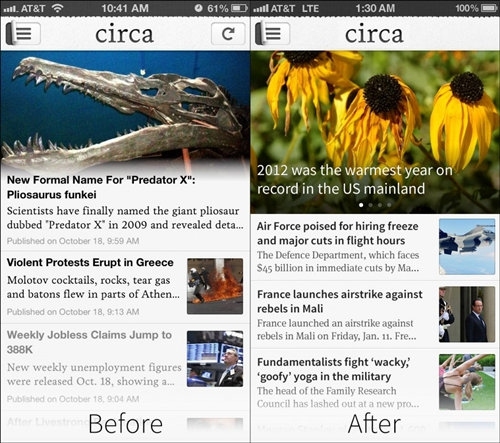 Circa is here to save the day. Instead of your run-of-the-mill news app, Circa produces bite-size stories which make it easy for readers. It was introduced in 2014 and has been becoming increasingly popular since! And it's free of charge on the Apple App Store, so what are you waiting for? Microsoft Office is easily the dominant player when it comes to producing and editing documents on the fly, but there is a new challenger: Quip. It focuses on increasing productivity for users on the go, in terms of creating docs on a myriad of devices. It encompasses an easy-to-use interface, easy sharing between different users and the ability to use the app without having to be online! 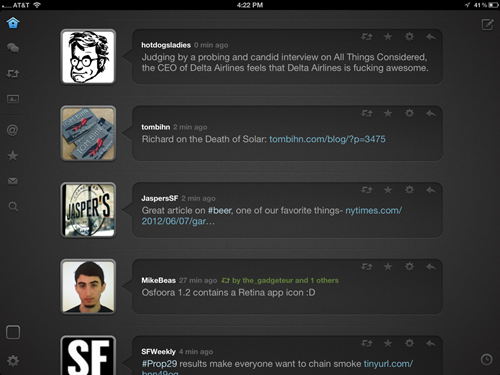 Get your Quip app for free on the Apple App Store today! 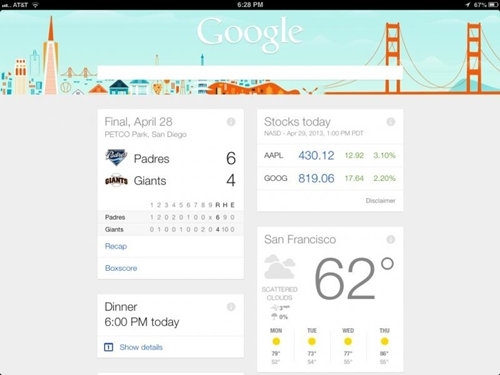 Move over Siri, Google Now is here to rock your world. The new personal assistant in the world of smart devices is definitely an upgrade over Siri, and aims to think ahead of its users. Try it and experience a whole new level of smartness! Comes free with all new Android devices. 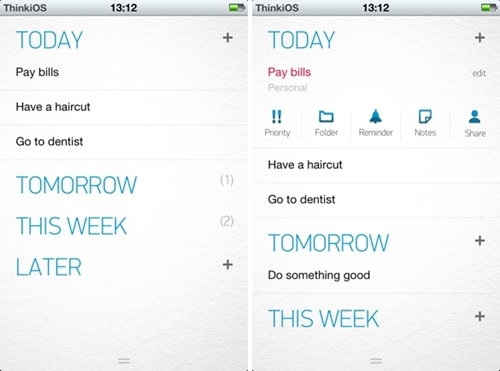 Any.do is easily one of the best productivity apps in terms of helping users keep track of what they need to get done. Allowing users to categorize their tasks, the app goes one better and has the function for users to snooze their task reminders to a later timing. There is also the Any.do moment which can be set for a particular time of the day, where the app reminds you to take a moment to mentally run though what needs to be accomplished! Productivity begins today with Any.do, free of charge on Apple App Store and Google Play Store. Hope the article helps in highlighting these underrated apps deserving of greater attention!